The Apple iPad - is it a game changer? 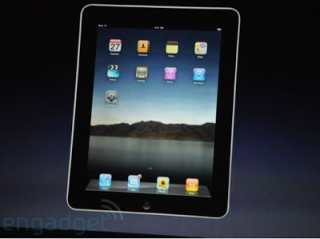 Applejust announcedtheir long awaited and anticipated tablet/slate, the iPad. Steve Jobs described it as something between a smart phone and a laptop. I really want to see multi-tasking and native flash support. Flash support should arrive soon though.Palm's Pre and Pixiwill be the first smart phones to get native Flash support next month. Then Adobe will be porting the technology to other platforms.